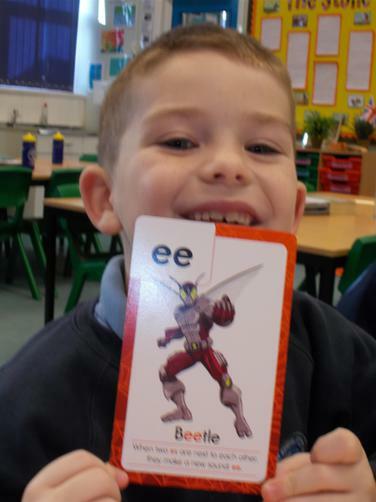 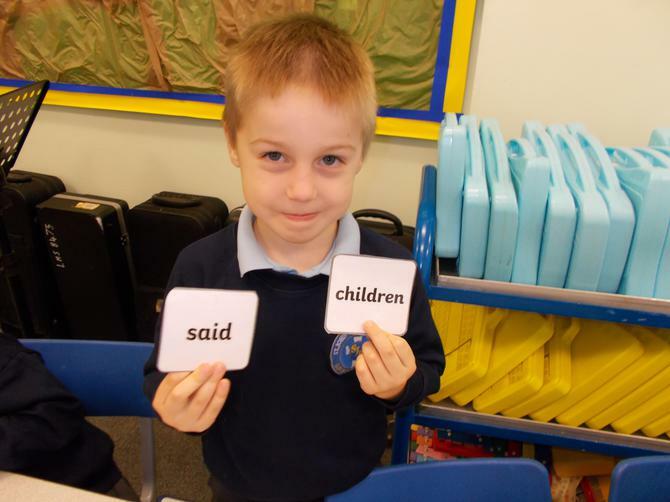 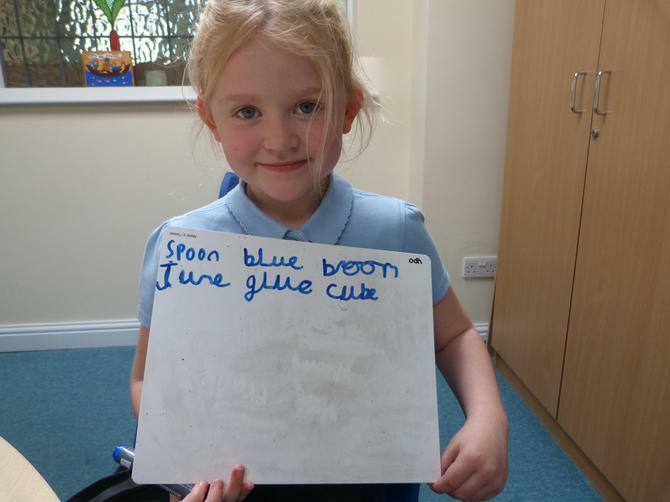 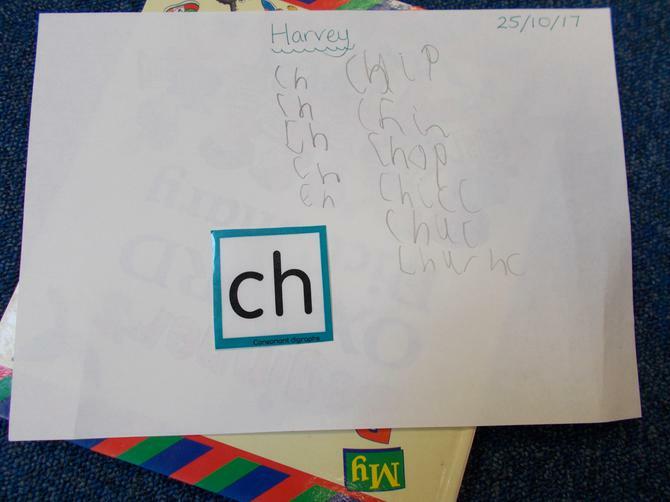 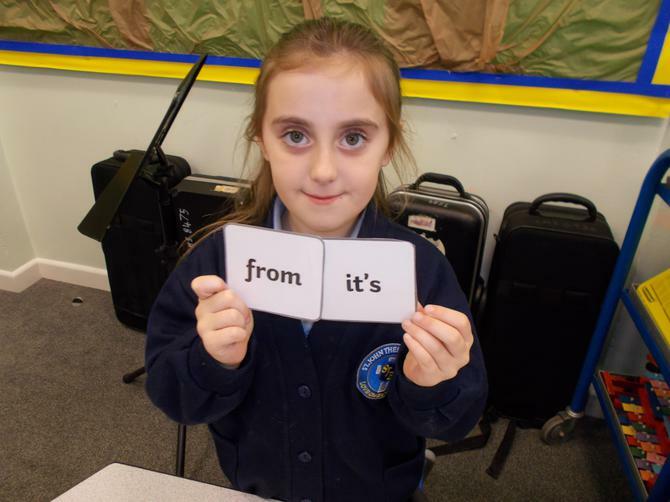 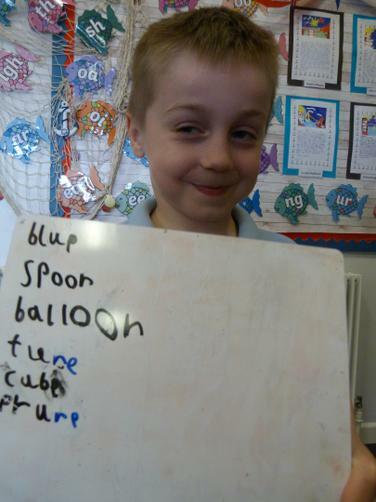 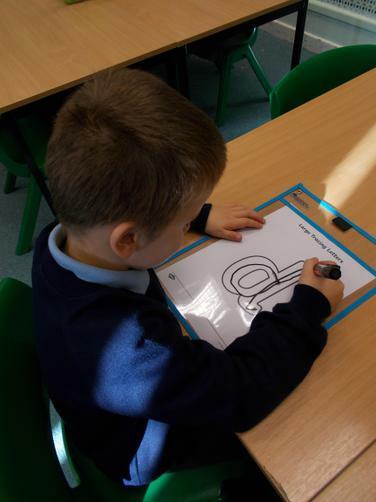 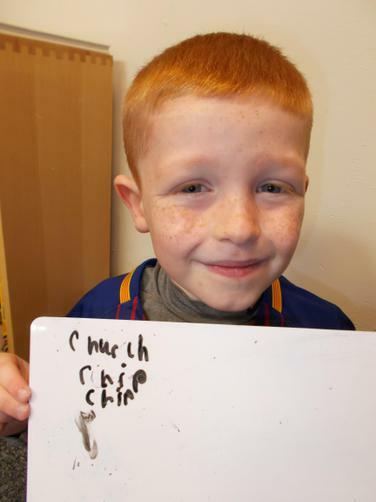 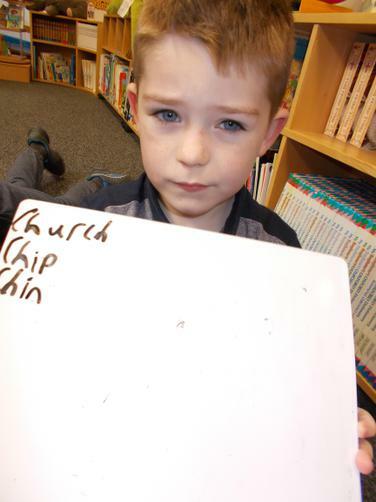 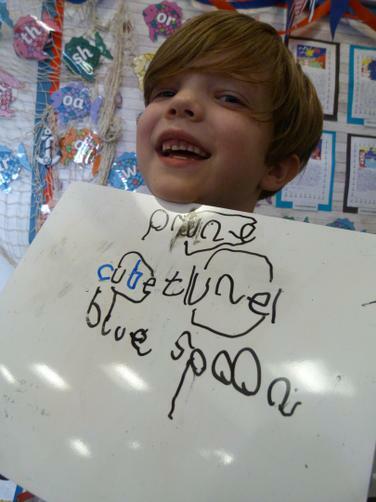 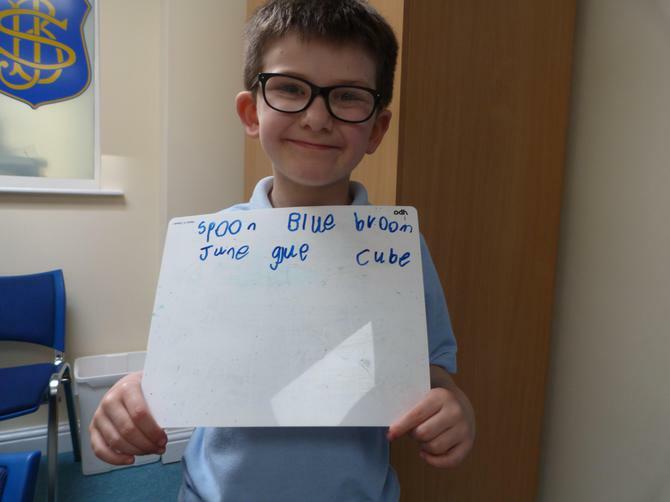 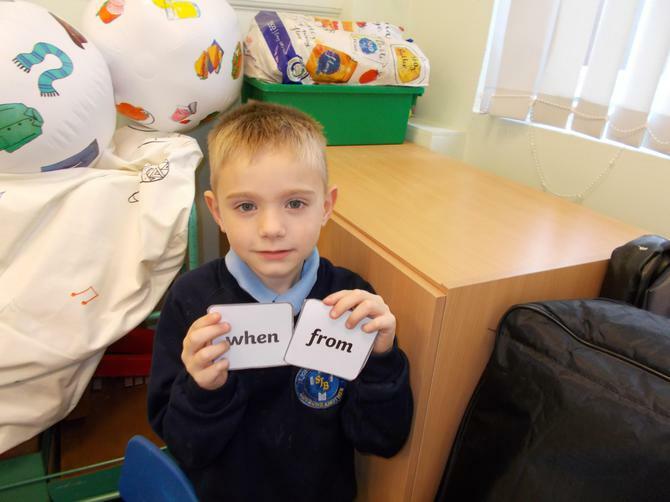 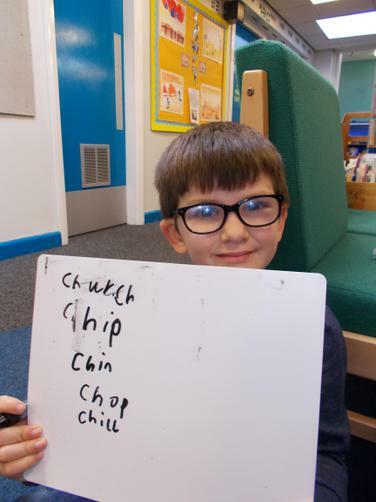 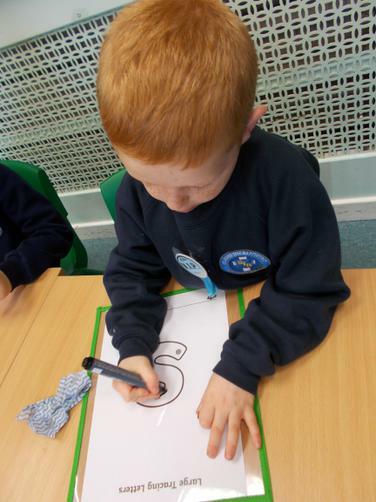 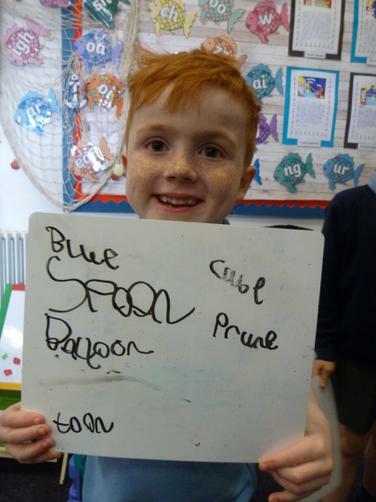 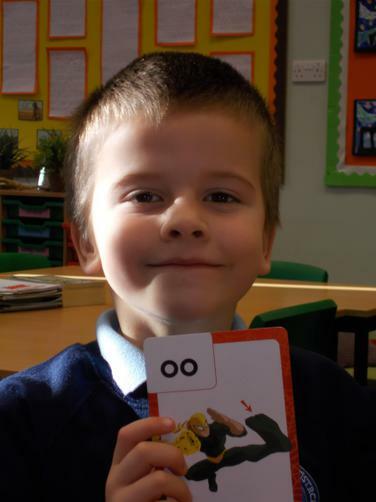 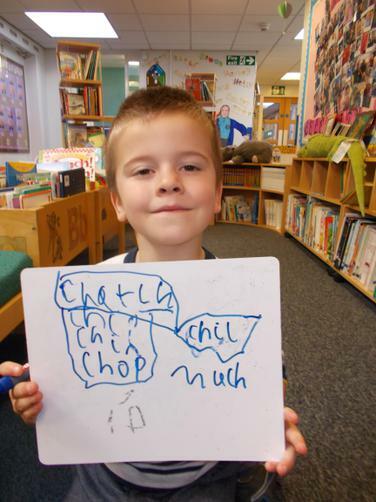 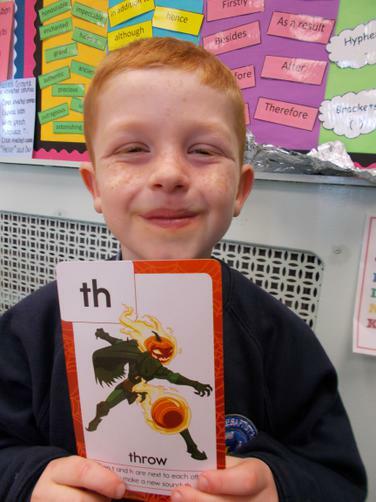 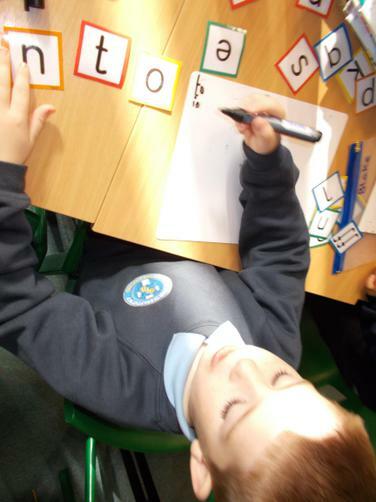 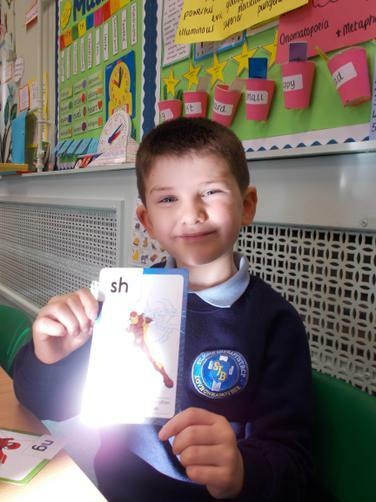 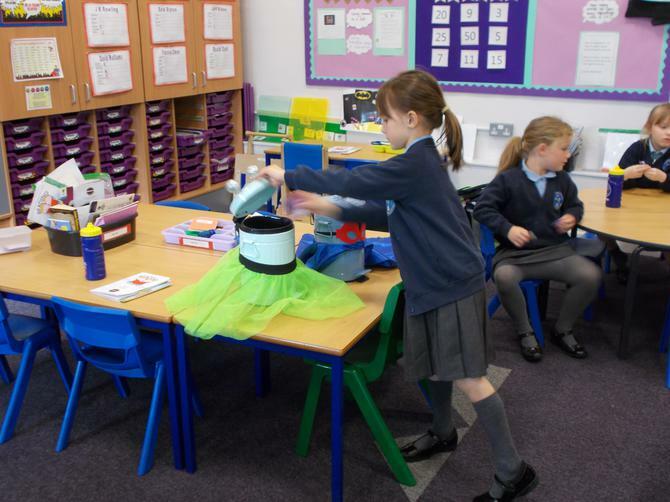 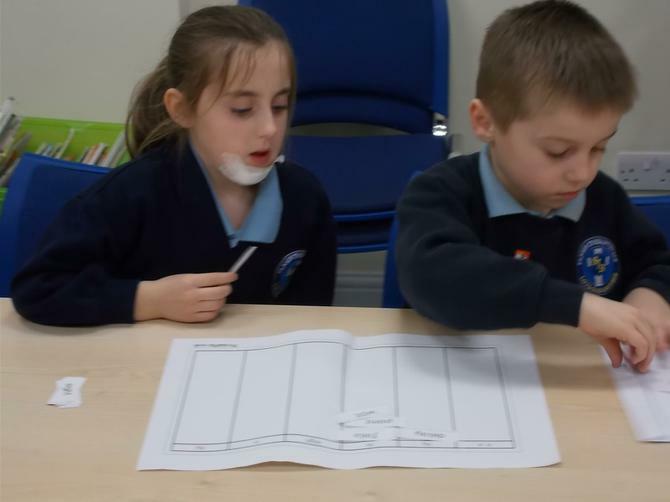 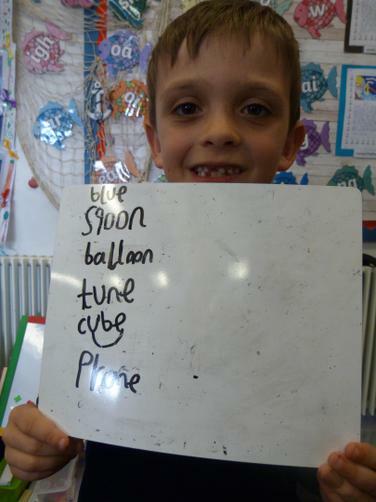 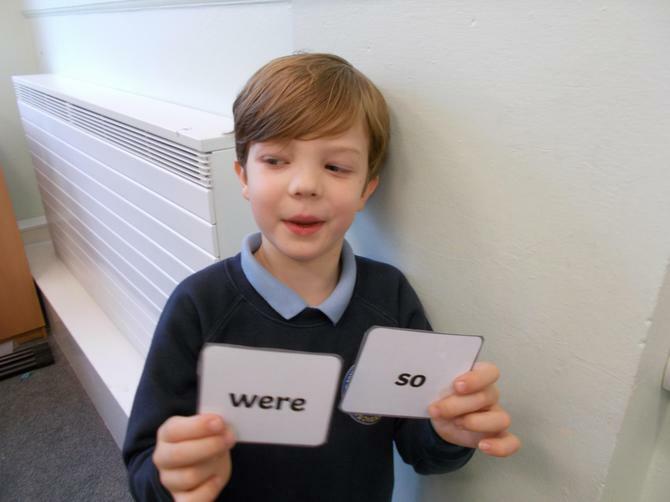 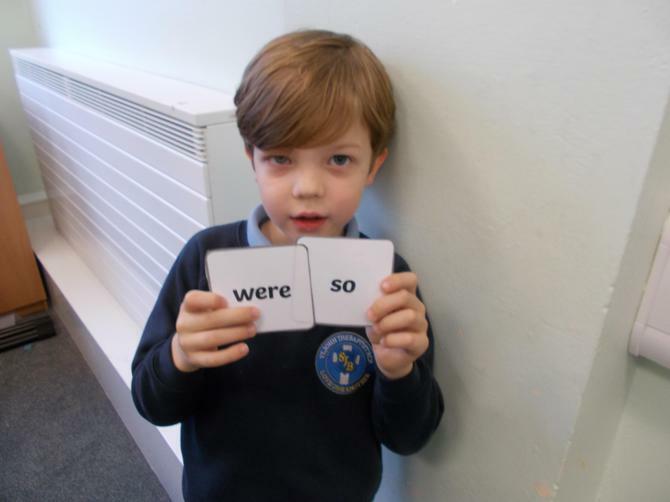 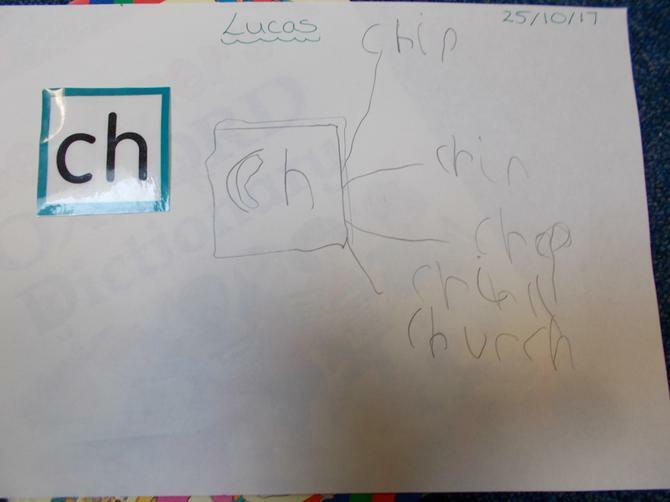 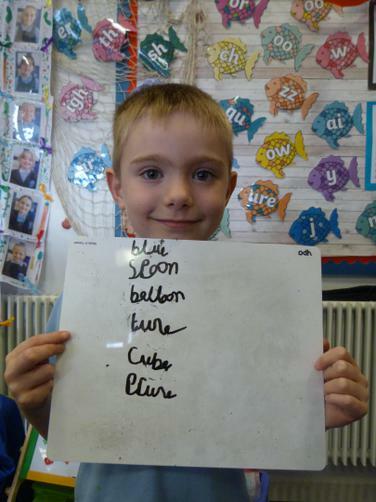 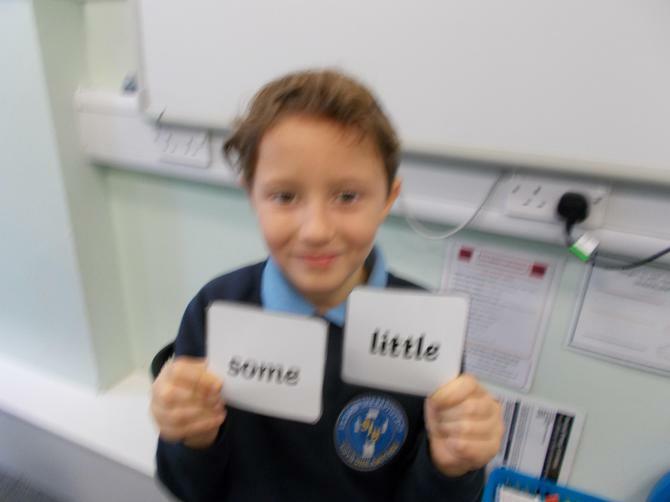 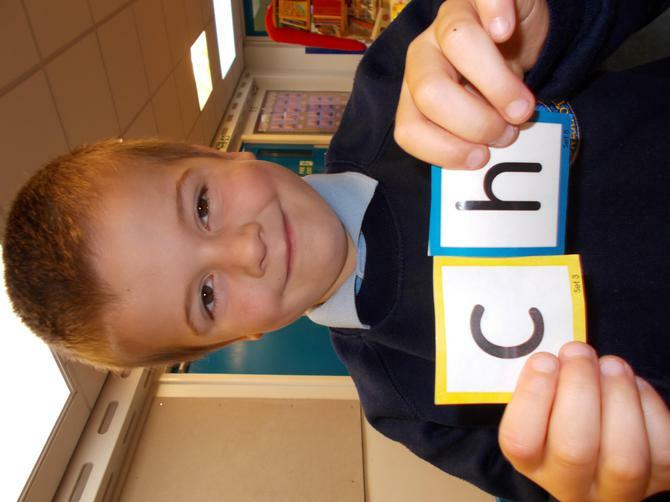 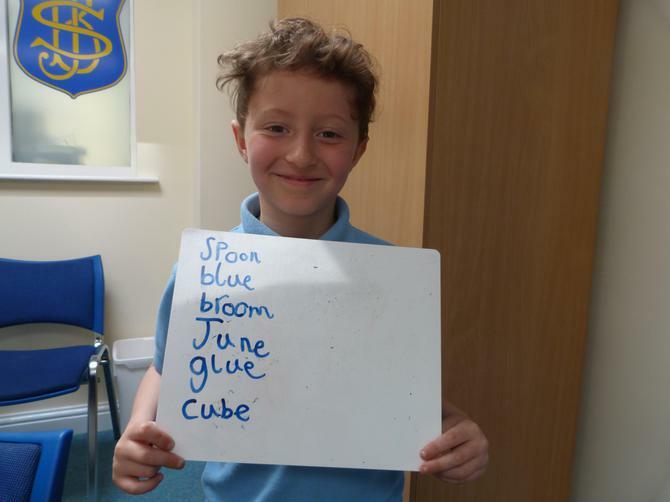 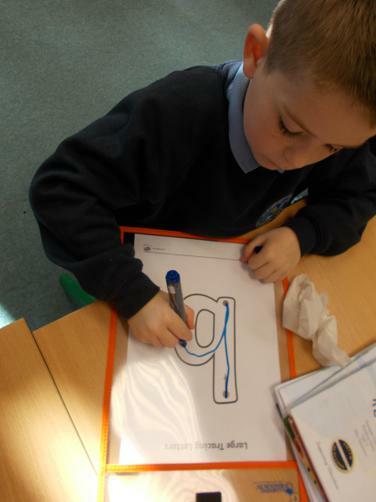 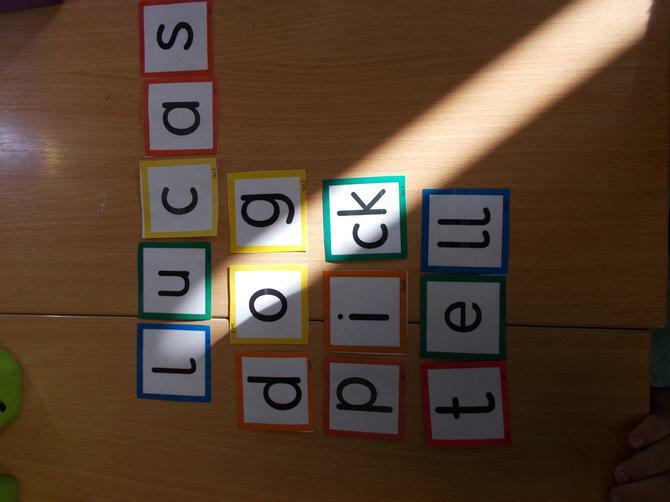 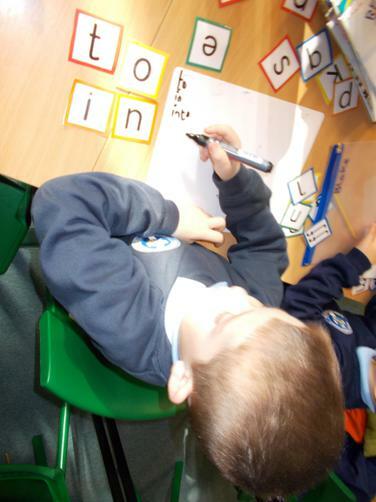 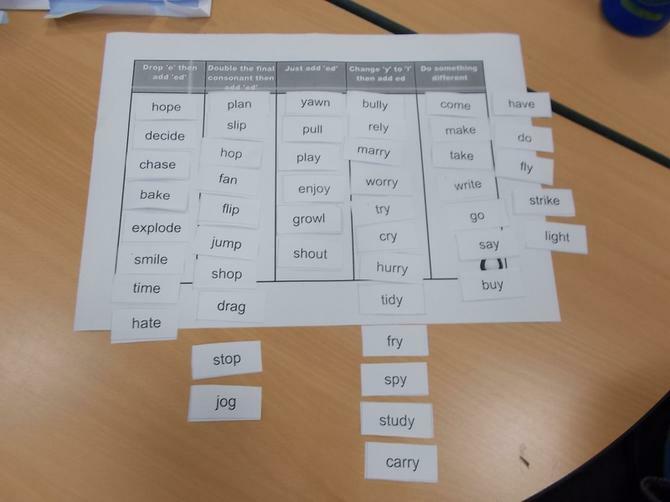 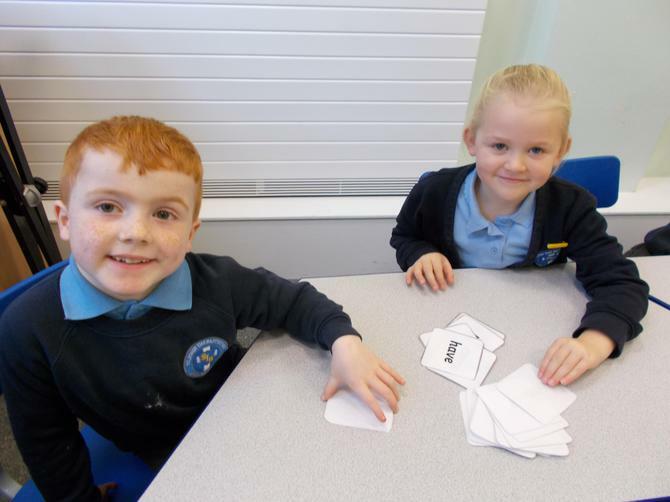 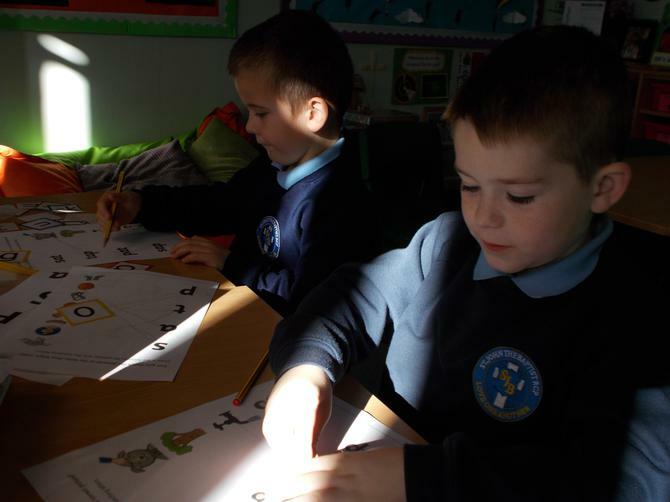 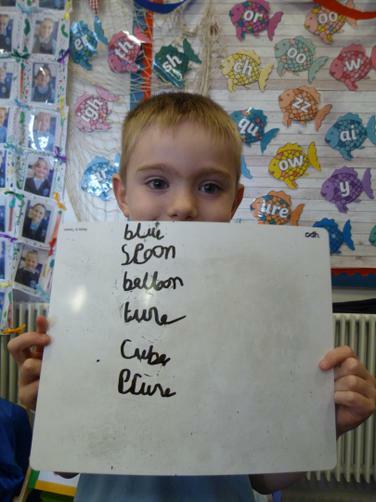 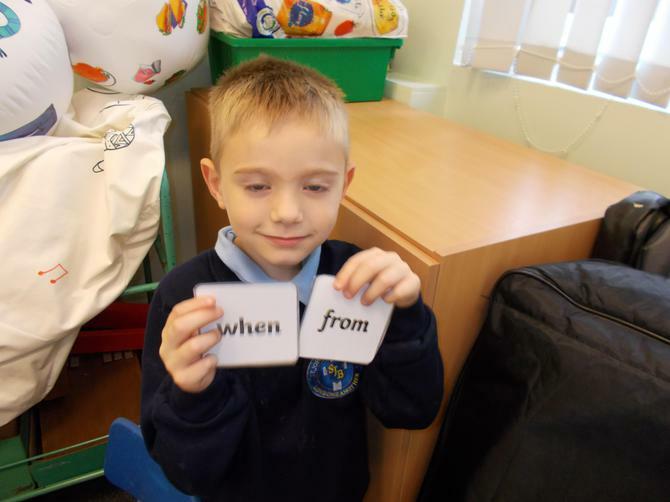 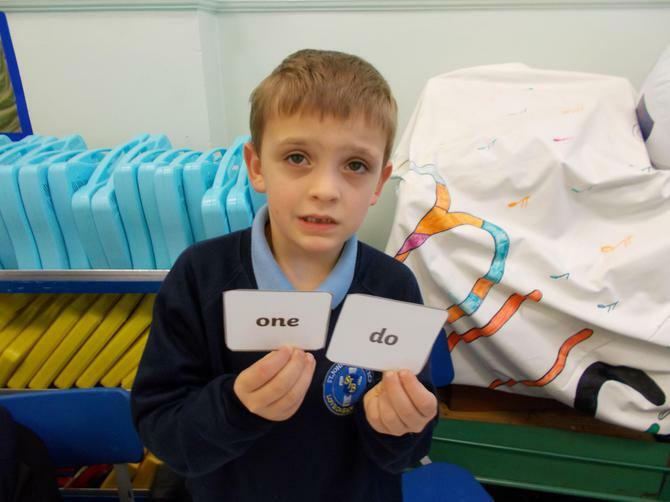 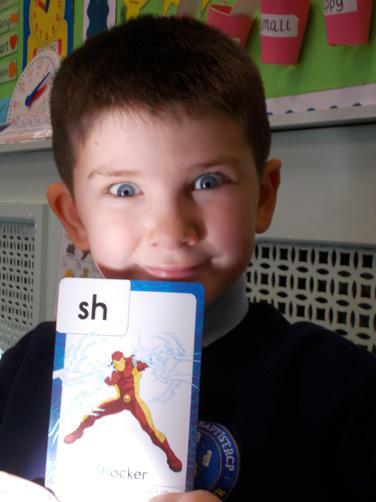 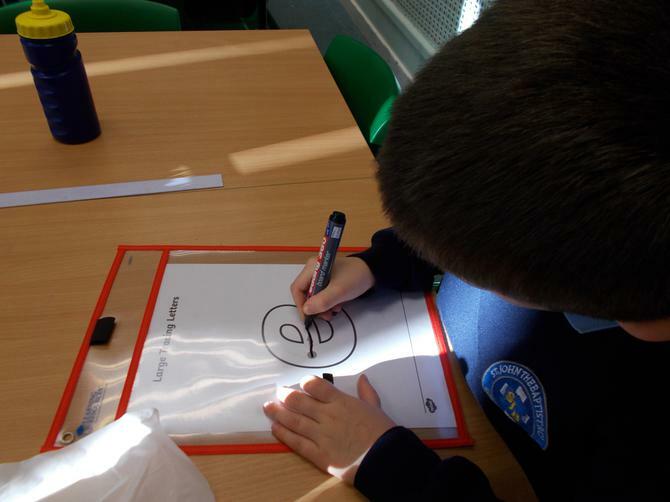 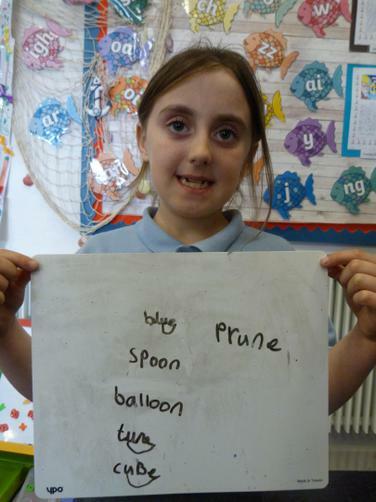 We have remembered lots of tricky words in our Fast Track Phonics. 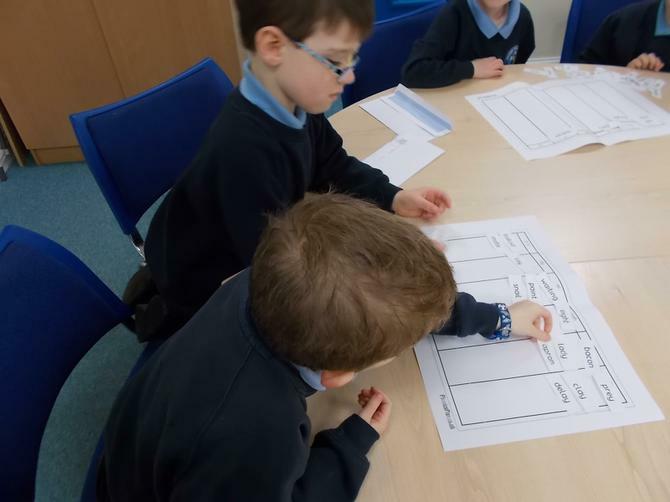 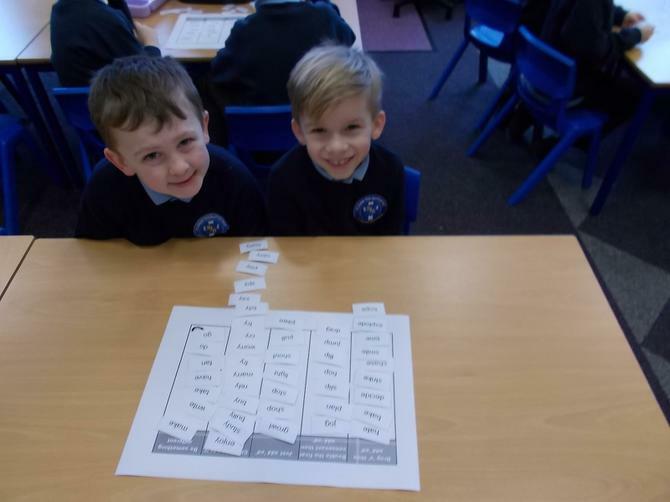 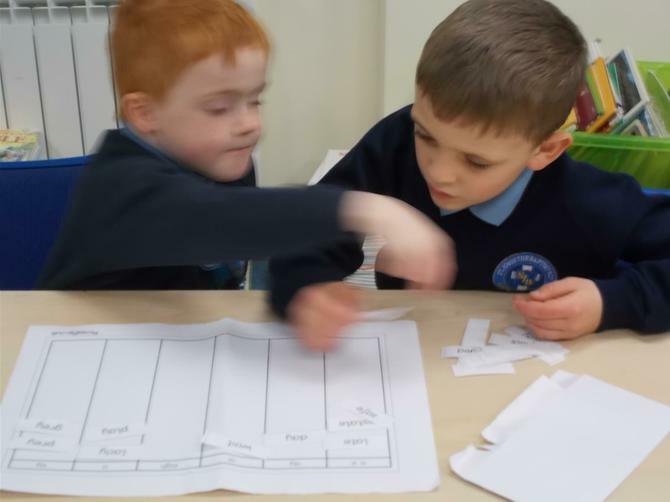 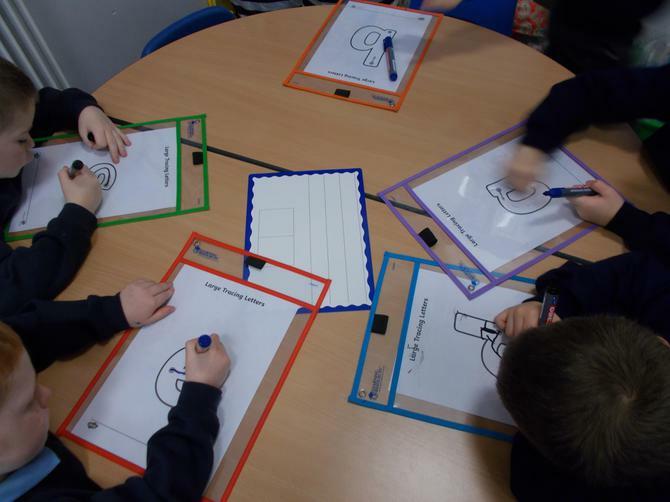 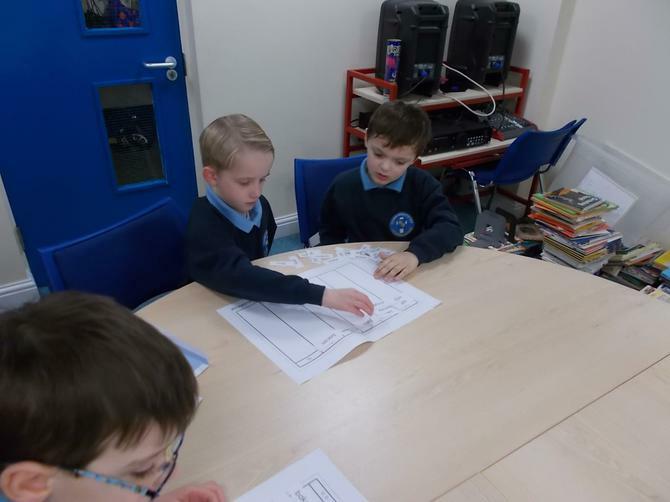 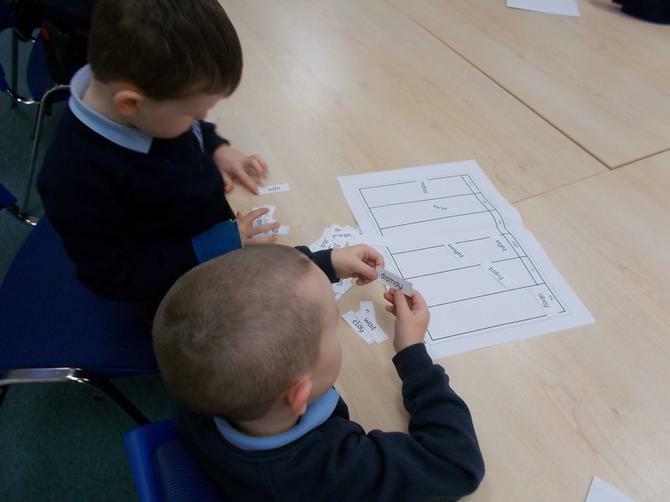 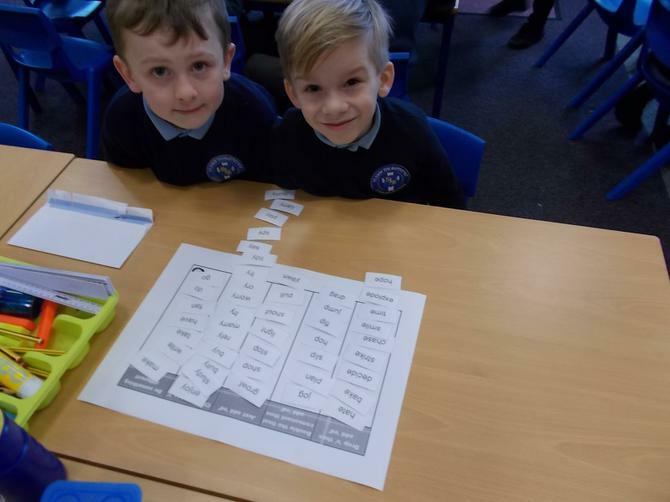 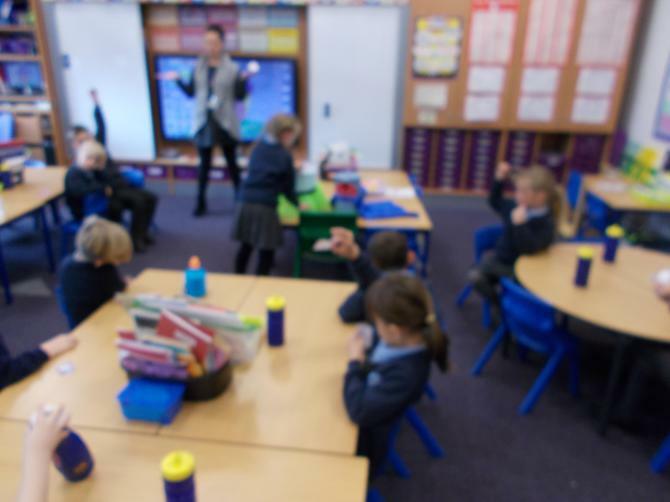 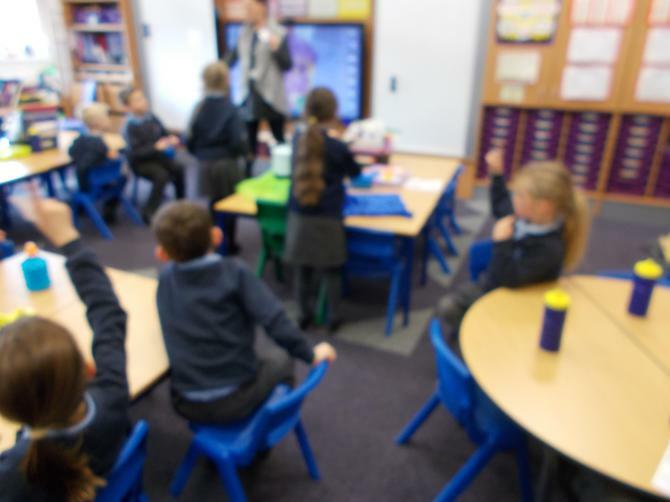 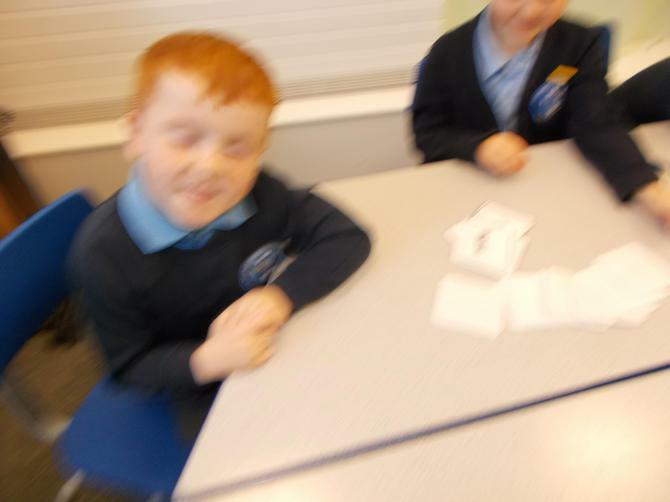 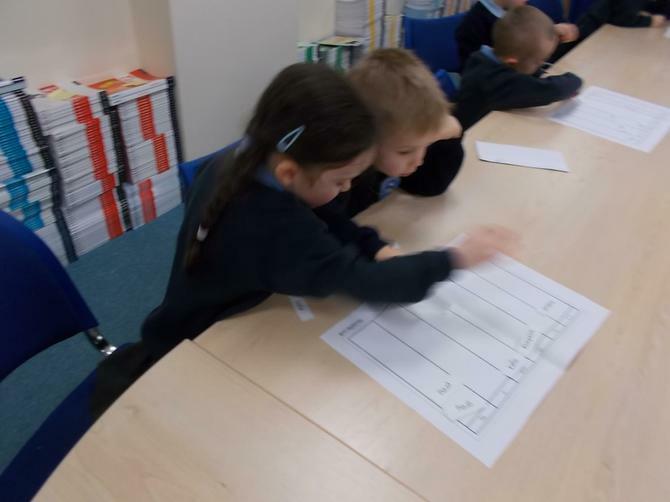 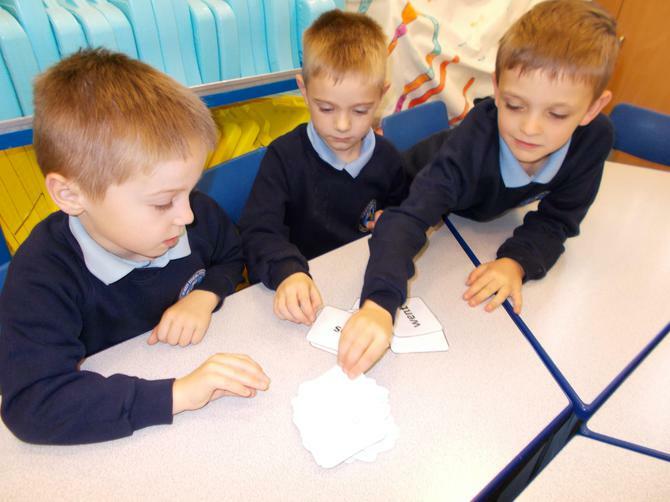 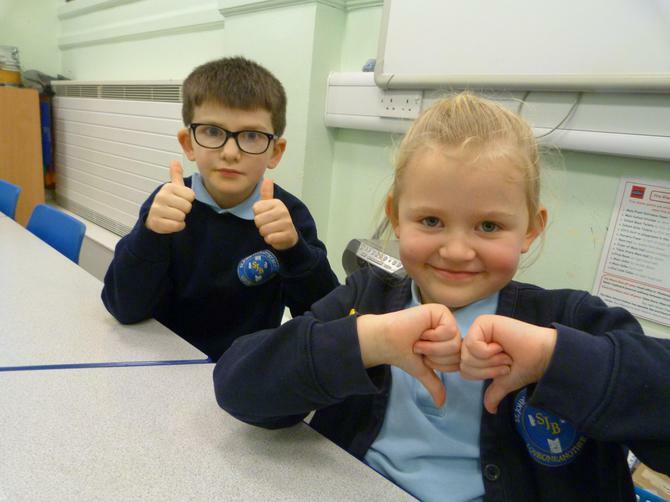 Mrs Carlile's Phonics group having a competition to see who could sort out all the different ai, ay, a, eigh, ey, a_e words the quickest. 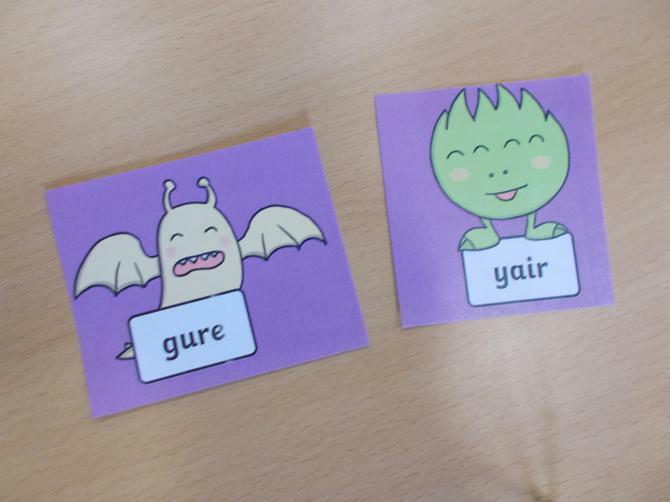 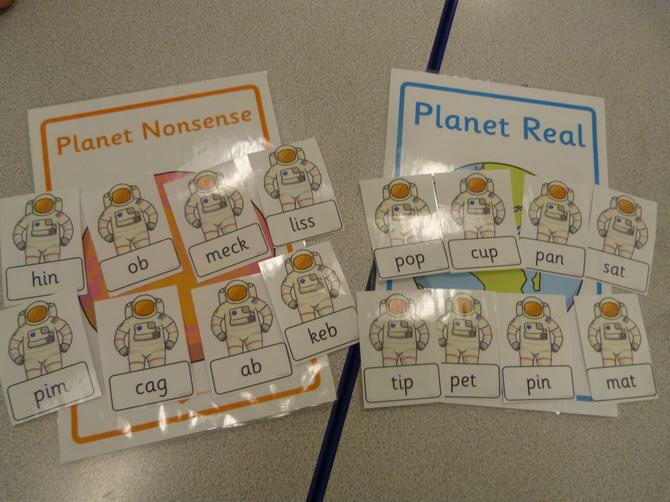 Using OBB and BOB to help us with our alien words and sounds.